Real relationships fuel our business. 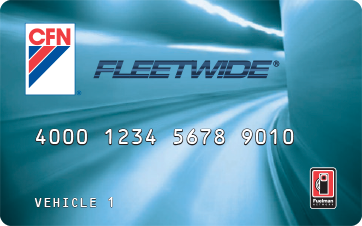 With our CFN cardlock system, you’ll receive a level of personalization and customer service that other fleet card providers simply cannot match. Real relationships fuel our business. 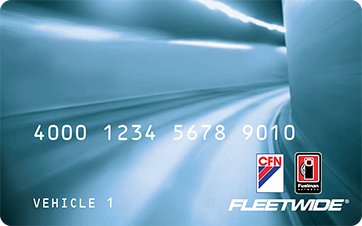 Get to know the CFN members in your area. 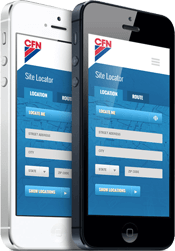 The CFN Android and iOS site locator app allows users to find FleetWide accepting locations when you need it most – on the road.